In a post on their engineering blog today, Facebook said that it was about two years ago when they became a “mobile-first” company. The struggle with that outlook is the definition of mobile is not the same all around the world. To make sure that its application will give the same Facebook experience to people around the world, Facebook traveled to Africa to study what “mobile” is in emerging markets to help define its strategy going forward. Facebook’s engineers made this trip because when you stack the basic “mobile” devices that we see here in North America, Europe or Asia. They found that in emerging markets, data is very hard to come by to start with and buying more when you need it is even more expensive. Facebook came back from this trip with a list of ideas and ways that it wants to make sure to implement to ensure that its app will function well. The entire post is a very good read about Facebook’s thought process and intentions for its application going forward. Facebook said that from now on it would be testing any updates in low-signal areas to see how the app responded among other factors. All-in-all Facebook intends to make their application better in all situations going forward; that’s something we can always get behind. We have included the main bullet points for this new strategy, but feel free to hit the link below to read the whole post. 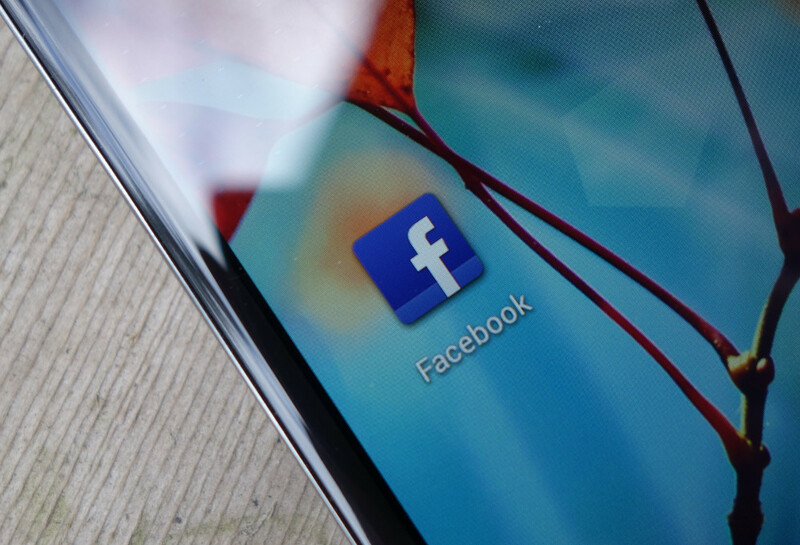 In terms of performance, Facebook wanted to improve slow start times on old devices. The changes they were able to make reduced start times by more than 50 percent in the six months following the trip to Africa. Realizing that data is extremely expensive in emerging markets and purchasing more data is often a laborious process, they decided there needed to be a concerted effort to reduce data consumption within the FB app (with photos specifically taking up a sizable amount of data to download). The work on data efficiency resulted in a 50 percent reduction in data use compared with earlier last year. They also invested heavily in improving efficiency/reliability of the networking stack – realized it was important to implement more modern networking concepts in emerging markets because stacks struggled to perform in regions with intermittent networks. In combination with better data usage for images, reports of slow or failed image loads dropped by almost 90 percent over the past year. With most popular mobile devices in Africa having little disk space available (a significant barrier to installing app upgrades), people in developing countries often use older versions of the app that don’t have up-to-date features or take advantage of other improvements. The team focused on improving app size efficiency, and in the end, app size has been reduced by 65 percent compared with the beginning of the year.